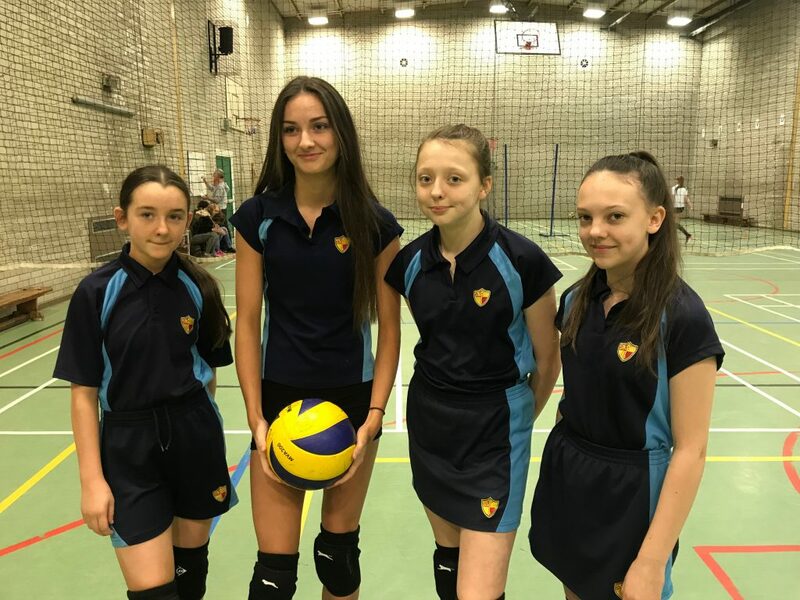 On the first weekend of the Spring break, our Under 14 Volleyball team travelled with Miss Gore, Subject Leader – PE, to Wigan to take part in a North West league competition. They not only won five of their eight games but some have been invited to compete for a place in the North West of England team! Congratulations to Jess (Year 8), Eloise, Amber and Lois (all Year 9); a great achievement!